Saturday, March 16th the America Invents Act comes into full effect. 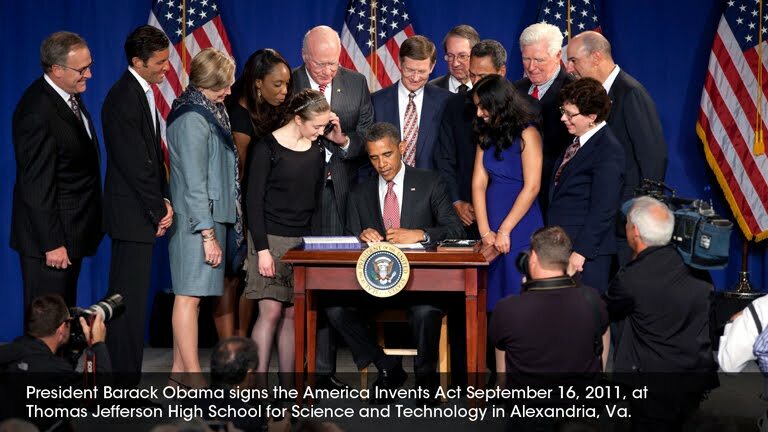 The Act is the largest patent law reform in decades. The biggest change to look out for, of course, is the new First Inventor to File system. No longer can an inventor secure protection for their invention just because they were the first to invent; now, they must be the first inventor to file that invention as well. That brings America in accord with the rest of the world but also maintains protection for inventors against copying of their inventions by only granting patents to inventors who independently invent the patented product. For more on the First Inventor to File read this Wired article. The Act brings with it some other changes as well, notably a more expansive definition of prior art. For some of these other highlights read this short post and follow the links at the bottom of that article for even more. Happy inventing, America! 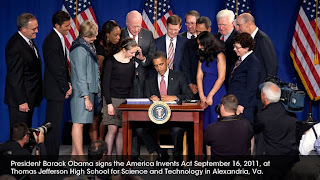 On September 16, President Obama signed the Leahy-Smith America Invents Act. This Act is Congress' attempt to revamp the patent system in the U.S. which has been criticized over the years for being costly, inefficient, and difficult to maneuver. The new Act is also aimed at reducing needless litigation over patent rights. This is being implemented with a switch from a first-to-invent system to a first-to-file system. 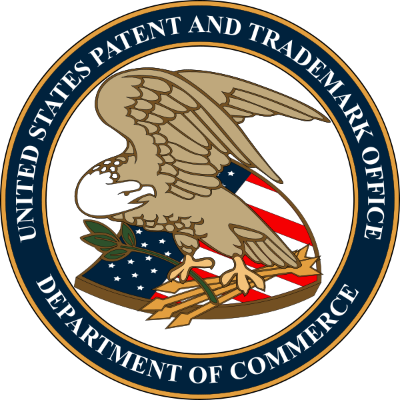 This means that from now on the first person to file their patent with the USPTO will gain the patent rights. This encourages inventors to file for a patent as soon as they conceive of an invention, rather than sitting on the idea. This has the potential to reduce litigation which can often arise when parties both maintain they were the first-to-invent. The potential drawback is that it favors inventors who are familiar with the patenting process while leaving out smaller inventors who do not realize the urgent need to file. However, it greatly simplifies the overall process and streamlines the U.S. version with the patent systems of Europe and Japan. Another important aim of the Act is to encourage innovation by small inventors who historically have been shut out of the patenting process because of its costliness. It can cost thousands of dollars and several years of paperwork to get a patent through the USPTO. Many small inventors simply do not have the time, resources, or patience for this process. In order to reduce the barriers to patenting for small inventors, the Act creates the category of "Micro-Entities." This refers to inventors with 4 or less filed patents who do not have a median household income of 3 times the median according to the IRS for the previous year. 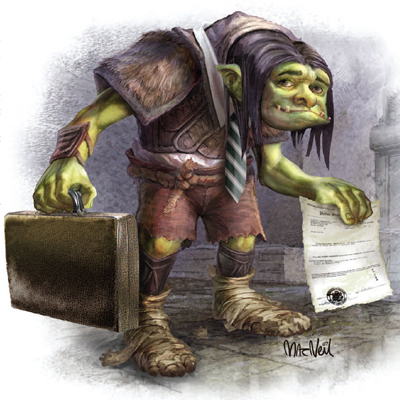 These micro-entity inventors receive as much as 75% off of the usual fees associated with patent filing. The idea behind this is that new and small inventors are reluctant to file their patents and thus, either the invention goes unpatented and potentially unmarketed, or bigger inventors and companies are able to infiltrate the market for the new idea even though the small inventor may have thought of the product first. The drawback of this provision is that it might not be very far reaching since micro-entities have a fairly specific definition in the Act which may even leave out many small inventors. Additionally, many of the industries that rely heavily on patents, like pharmaceuticals and medical devices, really only have inventions coming out of years of R&D funding from major corporations or in connection with universities. These groups would presumably all be left unaffected by the micro-entity provision. To read the entire act or to learn more about the implementation of Leahy-Smith America Invents go to uspto.gov or click on this link: Leahy-Smith America Invents Act.